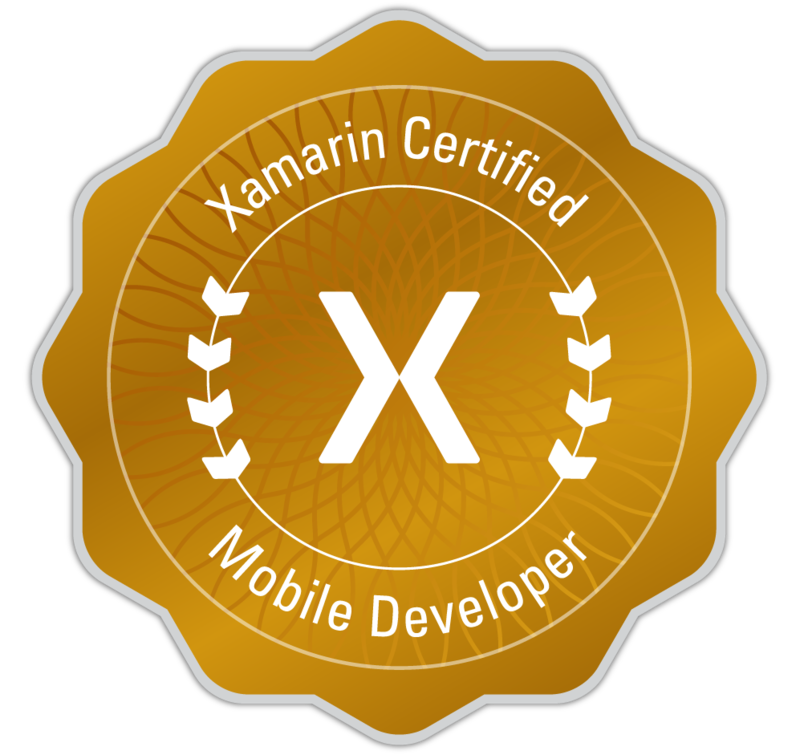 Recently, Xamarin announced a real-time crash reporting and analytics solution for mobile apps, Xamarin Insights. This is an awesome tool with many great features. They support all the major platforms, iOS Android Windows Phone, Windows RT and traditional desktop applications. Support for Xamarin.Mac is coming soon. Set the ‘Minimum Android to target’ or ‘Minimum Android version’ to be the value you are wanting to support, such as API level 8. This will result in your app building against the higher API level, but can run on earlier devices. However, even after all this, there is still a limitation, namely the inability to record sessions. This may not be a deal breaker for you, but for some, this is. The reason for this is that Xamarin Insights is using the IActivityLifecycleCallbacks interface. This is a relatively new addition to the Android API and is very useful in that it allows you to hook into the Activity lifecycle without having to use the Activity itself. As this interface is not available for the older versions, they simple can’t record the Activity sessions. We only have to override these two methods as android will always call these methods, no matter where the Activity came from or where it is going. Even though Xamarin Insights has many features, it is still in preview and there can still be many more features. If you have any feature requests or ideas, be sure to drop a message on the Xamarin Insights User Voice. There is a small docs page for Xamarin Insights here. So head over to the dashboard and get started creating and supporting awesome cross-platform apps now.